What are playoffs? Playoffs are when the good teams are separated from the bad, and the great teams are recognized for their accomplishments. The OKLCS has produced a strong lineup of contenders who are all confident that they will exit this split victorious amongst their peers. Each team has put in hours of practice and scrims attempting to become razor sharp for this point in the season. This split has had exciting moments and surprises; no one can predict what might happen one week to the next. 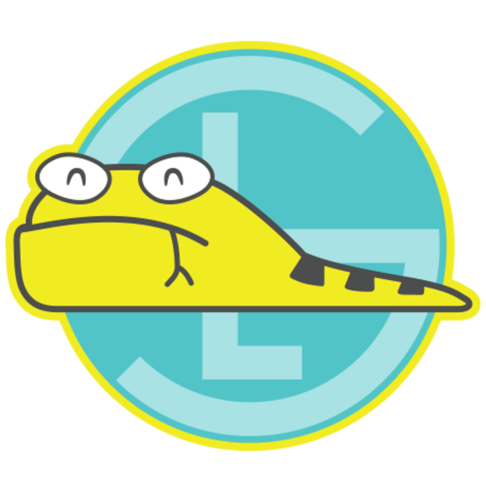 However, one thing has remained consistent: Land Snek is the team to beat. Land Snek will win this split. I understand that may be hard for some readers to understand, or even comprehend, because I have predicted a 5th seed team to win it all, but Snek’s standings are not reflective of this team’s current status. What other team in the league has so much confidence in their own ability to close out a series that their own ADC would throw an easy win by sacrificing his Ezreal to the enemy team with a blink? The correct answer is none. Snek has proven week after week that the practice put in outside of their matches is making a huge difference. Every lane has their own ways to gain an advantage, every player is capable of beating their lane opponent, and no buff is ever safe. If you will recall, before this split I wrote a similar article on the new and improved Land Snek roster, and what can I say other than I was right? You’re welcome, readers. Yes, the team did struggle early in the split. New roster, new roles, and the new meta obviously had some part in the less than perfect team performance out of the gate, but each player adapted and improved to a level that can only be rivaled by a Challenger tier player (and those aren’t even allowed in this league). So yes, the start wasn’t ideal, but this playoffs Snek team is coming for the championship. Top lane remains a constant anchor for this team. JackLovesLamp operates with mentality of a veteran in any sport. Do you think he can be tilted? Incorrect. The man is a machine. He cannot be discouraged and the team benefits immensely from the consistent cool-headedness that radiates off of their top lane legend. Jungle was a given win from the start. What else is there to say about the best jungler in the league, Syfy? The man is death incarnate, and when he picks your lane as a target you might as well go ahead and open your shop because you are about to get a free ride back to the store. This monster can’t be stopped by any mortal man (or woman), and he will not only win his matchup, but will also savor the kill much like any other hunter of the jungle would. Did Echoed Voice truly have the champion pool to survive a split with the best mid-laners in all of Oklahoma? Of course he did! What does this look like to you? A team that would pick up a Silver V Cassiopeia one trick? No way! 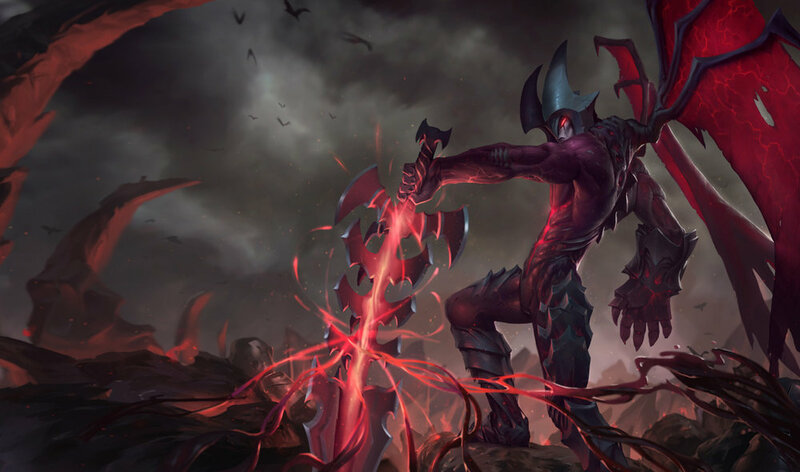 The man pumps out damage no matter what champion he is on, and with his expanded champion pool, he has an answer for every matchup. Lastly we have the bot lane. Top 9 in each role, ADC and support, and mechanically pretty okay… Sorry, that was my bad, I was looking at my RoK notes. This is Keramat and Pbdoughboiii we are talking about! A quick jab and knockout punch in the bot lane. You want to lower your KDA for fun? Take a trip down to there and watch as your screen dims and you can go back to watching The Bee Movie during your timeout in the fountain. As I was saying, there isn’t a losing lane on this roster and these playoffs will be a good scrim for most of these guys before they get back to the solo-queue grind. There will be a lot of headaches in the Oklahoma League of Legends fan-base over the coming days (kings dethroned/choppers down) but at the end of the day we will all look to our new champions with awe, wonder, and admiration. This is the time for Land Snek to win it all; this is the time for the long awaited champions to rise. Be prepared, for this is the year of the Snek.